In 1986 at the age of 17, I entered my first shooting competition. 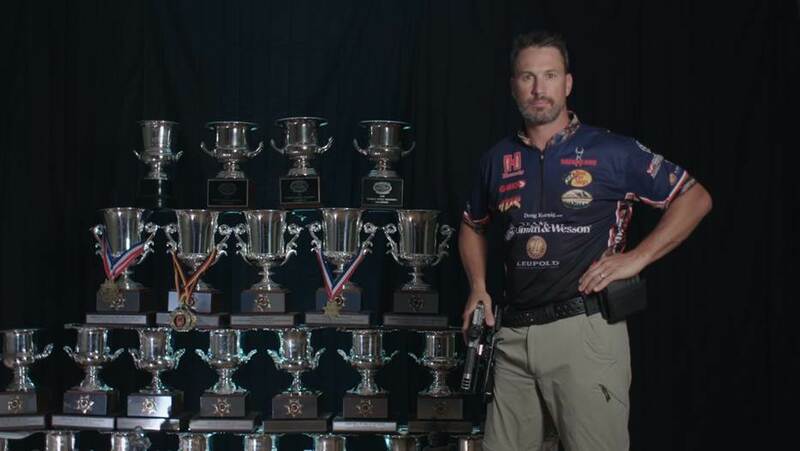 I have competed across the United States and abroad, capturing more than 70 National and World shooting titles; most recently winning my 18th Midway USA & NRA Bianchi Cup in May 2017. © 2018 Doug Koenig, All Rights Reserved.